The crisp Fall air has returned to make for somewhat cooler mornings and beautiful changing colors on the leaves of trees. 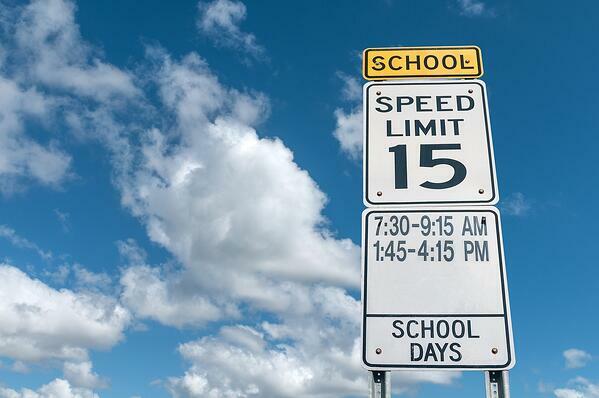 It also means that school is back in session, and that means seeing those school zone flashing lights turned on once again in areas around town where schools are. On behalf of Smiley & Smiley, LLP posted in Premises Liability on Friday, July 11, 2014. Have you or a loved one been injured at a pool this summer? On behalf of Smiley & Smiley, LLP posted in Premises Liability on Monday, June 30, 2014. On behalf of Smiley & Smiley, LLP posted in Premises Liability on Friday, January 10, 2014.